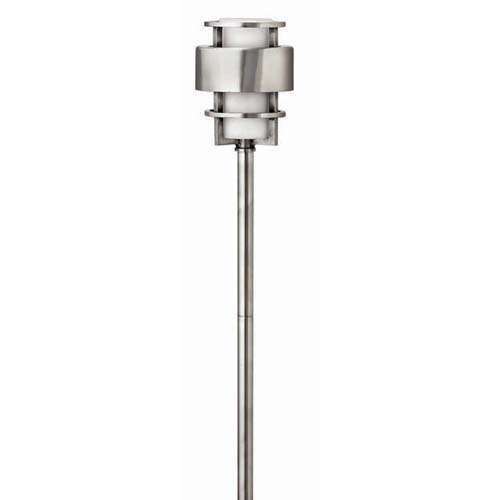 The AJ50 wall sconce was launched in celebration of 50 years since Arne Jacobsen first released his AJ collection. You can get these sleek, crisp lines to illuminate your yard or entryway and have a piece of AJ of your very own. If you need some outdoor lighting that melts into your ranch’s siding, then these wall lights will do just the trick. 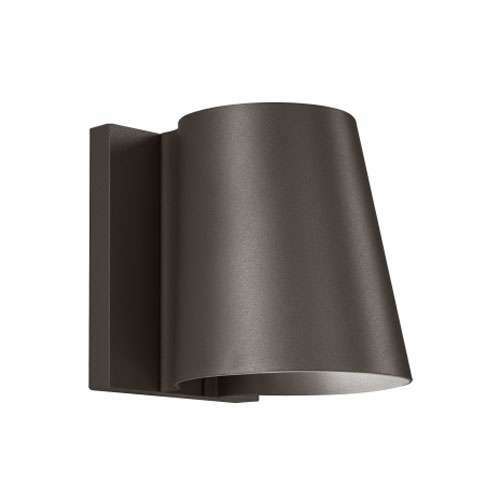 Available in 3 finishes—bronze, charcoal and gray—the Konial 5 LED Outdoor Wall Light from YLighting has a softness that we just love. For those long walkways to your entry or the curving path in your backyard, keep things lit with the Saturn Path Light from YLighting. The simple yet attractive design looks great during the day, and keeps your guests on track once the sun sets. 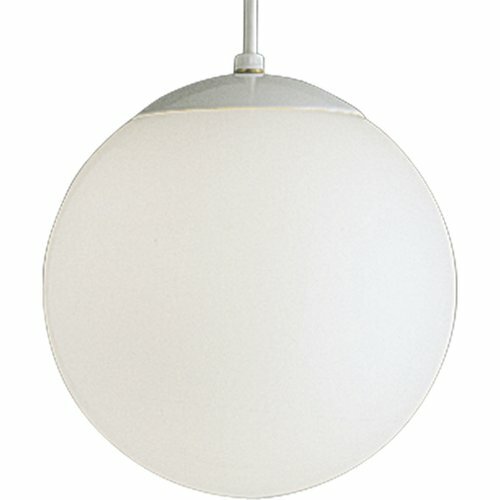 When it comes to pendants, whether over your front door or hanging from the roof of your covered patio, nothing beats the hanging globe pendant. It’s hard to beat a classic look! If you’ve got a seriously glamorous exterior space that needs an atomic bomb of style, you need an outdoor chandelier. 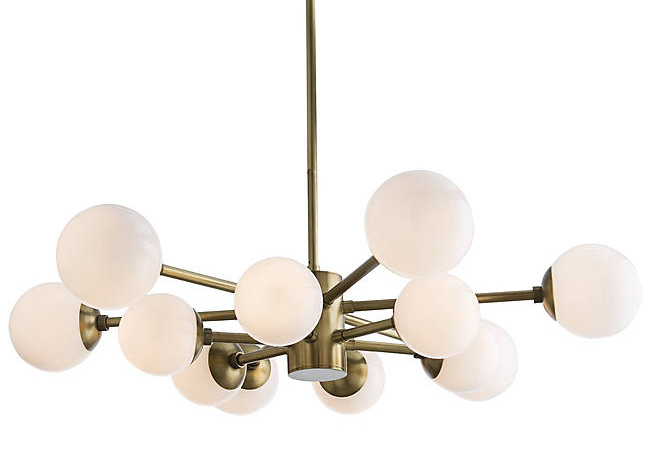 With it’s spindle design reminiscent of a traditional sputnik lamp, the Karrington Chandelier can be customized with several finishes and bulb options to fit your space perfectly. With the summer heat on its way, you need to prepare your yard for comfort—and that includes ceiling fans. 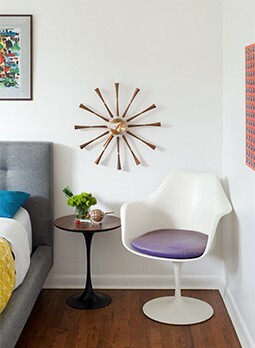 Available with or without diffused light, the Flow Fan from Modern Fan is a beautiful combination of smooth modern design and a touch of midcentury wood.